Let's be honest, some of us sweat more than we should. That should not be a reason to be ashamed or worried! Hyperhidrosis is a common medical condition where the sweat glands continue to work even when they are not needed. If you do not suffer from hyperhidrosis, being sweaty and smelly still isn't pleasant and can cause embarrassment and social avoidance. Here are a few ways to improve sweat and body odor and help you feel better. Okay, this statement may not seem related right off the bat, but what you eat does make a difference in how much you sweat, or how badly your sweat smells. Avoid foods like red meat, garlic, curry, or other spicy foods if you want to avoid that unpleasant potent odor the next few days. Eat plenty of leafy greens and drink plenty water to sweat less. Treat your body with respect, and it will start to respect you back. 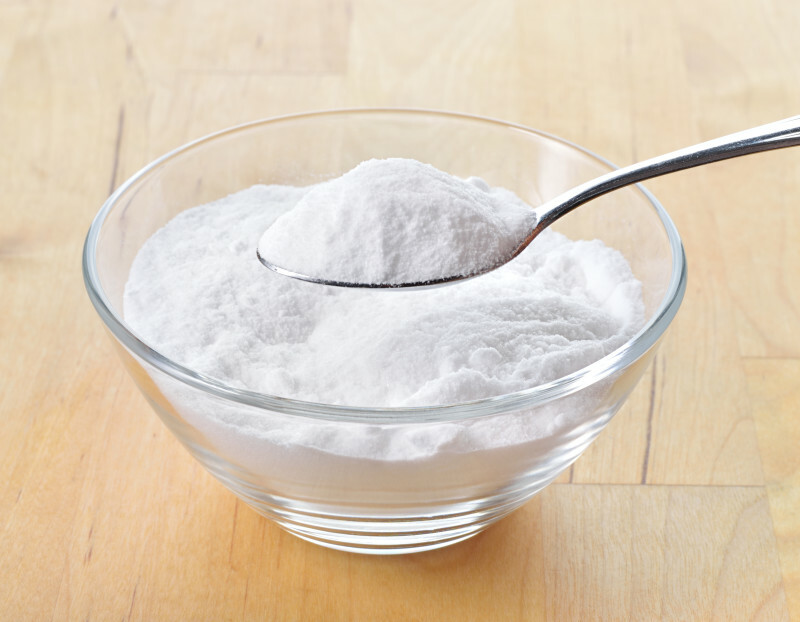 If traditional antiperspirants are not cutting it for you, try this: Make a mixture of equal parts baking soda and corn starch. Apply the mixture under the arms and in other sweaty areas of the body to both dry up the sweat and reduce odor. This solution lasts for a few hours on average. Apple Cider Vinegar is another option that can help reduce sweat and odor. Rub some ACV under your arms a few minutes before you shower and rinse it off. Do this up to twice daily. You should notice a significant improvement in a couple of weeks. Stress is one of the biggest factors in excessive sweat. When you reduce stress level, it can make a huge difference in the amount you perspire. 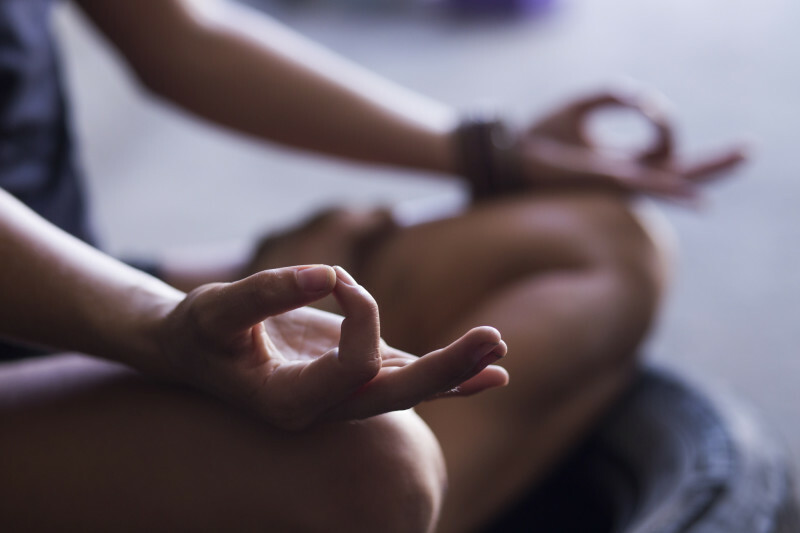 Try practicing mindfulness daily, doing meditation, or taking up yoga. Catalyst is the ONLY provider of miraDry in the Fargo area. Call us to set up a consultation today.